The Swan Stockwell – London's Best Craic! The Main Bar is the heartbeat of The Swan. 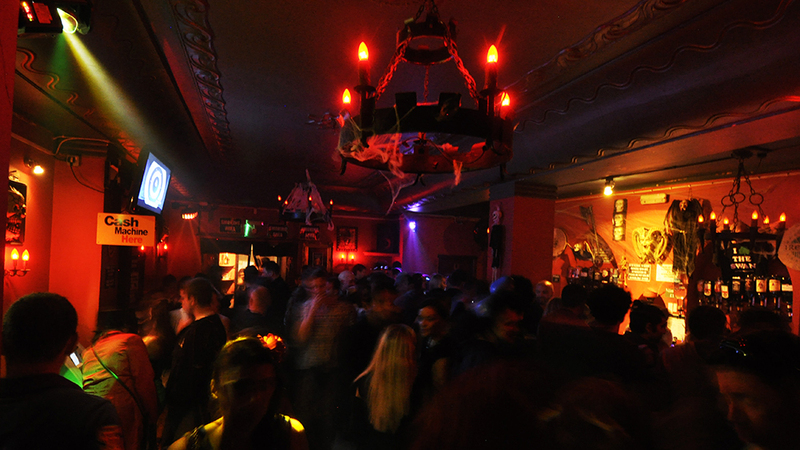 The low beam ceiling provides a unique atmosphere that has become notorious amongst the Irish community in London. There is live music on stage every Friday and Saturday night as well as our resident DJs playing your favourite Irish rock, pop and indie anthems until late. The Public Bar is a great place to be if you need a break from dancing. It is ideal for having a drink and the craic. Located on the second floor of The Swan you will find The Hayloft. 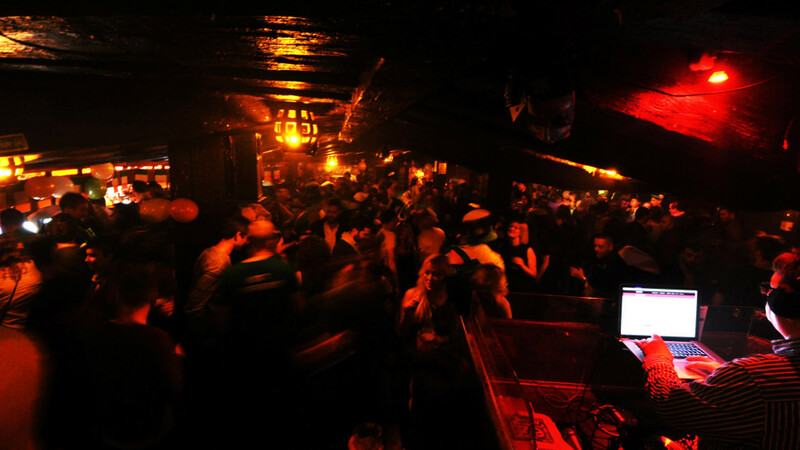 With DJs playing your favourite songs from the 90s to present day chart bangers. 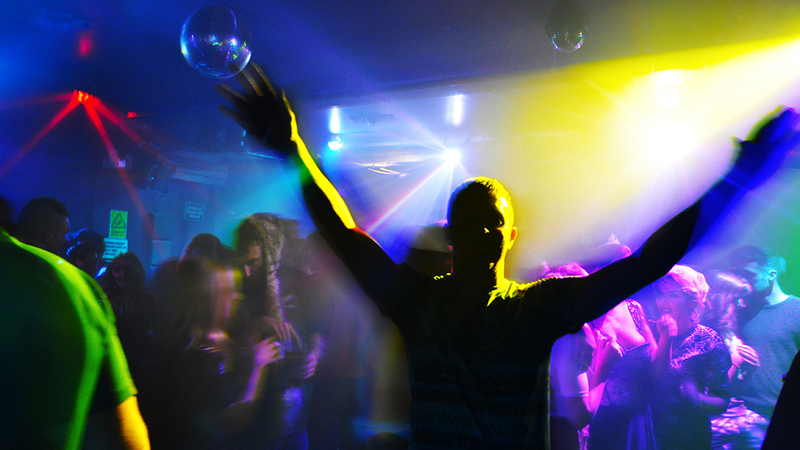 With its large dance floor and great atmosphere you will be dancing into the early hours! 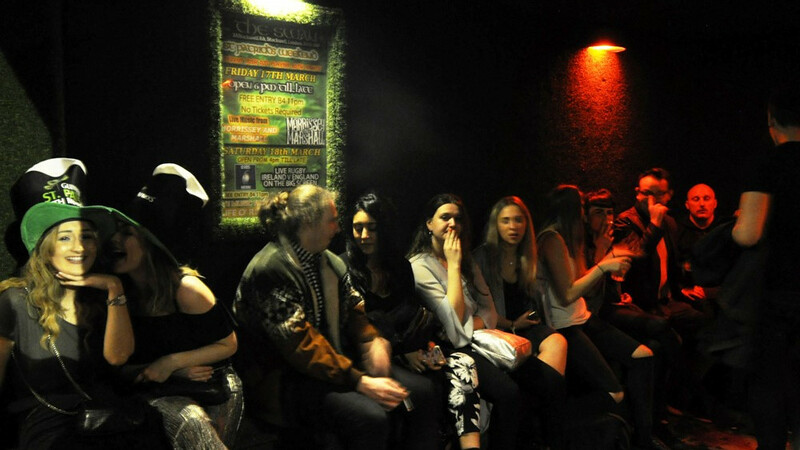 Here at The Swan we have a secluded outdoor smoking area with plenty of cover, lighting and seating. A great place to chill out, smoke and have a chat.